Keep your garden flourishing all year round, with a veggie patch that’s sure to be the envy of every other green thumb for miles. 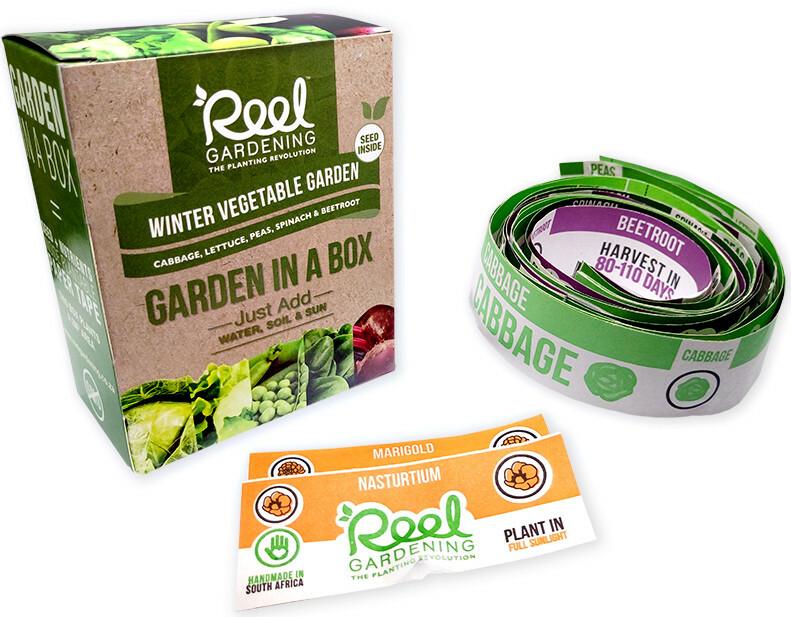 Reel Gardening brings you the Winter Vegetable Garden in a Box; a selection of winter veggie seeds in biodegradable paper tape. They’re water-wise and so easy to grow – a pleasure for the Earth-conscious family. What makes the Reel Gardening system so special? 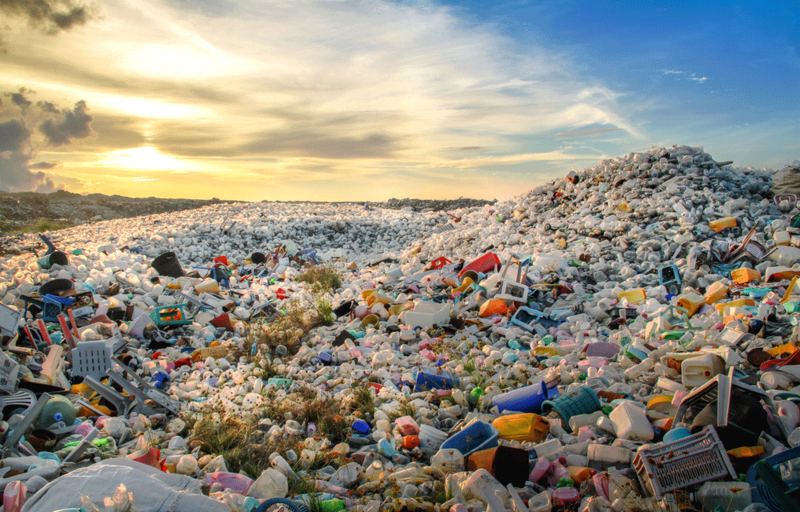 Unplanted product will keep for 18 months if stored in a cool, dry place. 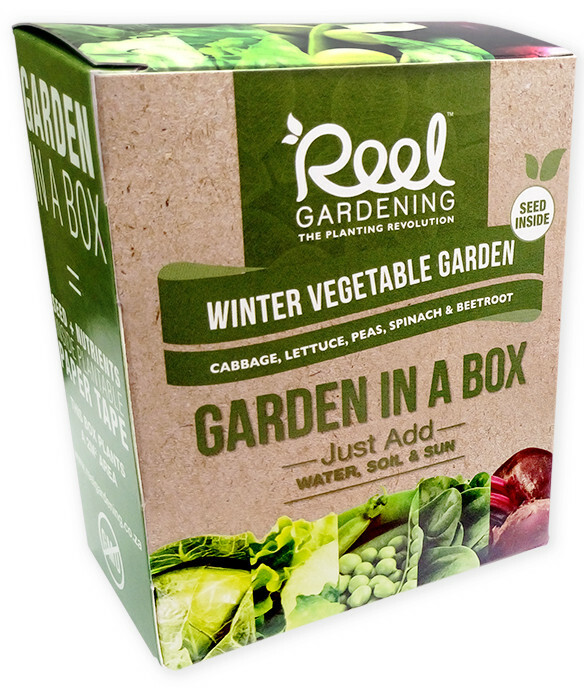 Contains: Winter Vegetable Garden: Cabbage, Lettuce, Peas, Spinach & Beetroot seeds. Very cute for a starting gardener! This takes all the guess work out of gardening and its fool proof. Not even three weeks have passed and my veggies are sprouting. Very exciting! !